Divestitures Sweeping Through the Pharmaceutical Industry - Valuentum Securities Inc. There has been a notable rise in the intent of the old guard in the pharmaceutical realm to divest some non-core assets via spin-offs into new, standalone companies. We believe we are on the cusp of a trend of simplification which we feel will aid in growing the top line sustainably, something that has become notoriously difficult for big pharma. Eli Lilly (LLY) mentioned on its recent quarterly conference call the need to explore strategic alternatives for its Elanco animal health unit, which is suffering from sales deceleration due to a decrease in end-user demand for its products. Elanco posted sales of $2.29 billion during the first three quarters of 2017, a figure that is down from $2.32 billion in the year-ago period and one that pales in comparison to that of Zoetis (ZTS), a former Pfizer division that is thriving following its separation from its former parent. Zoetis is producing year-over-year revenue growth with sales for the first nine months in 2017 totaling $3.8 billion compared to the $3.6 billion mark posted in the comparable period in 2016. The equity price of Zoetis has likely outperformed the overall market during the past two years thanks in part to mid-single digit revenue growth, helping fuel double-digit earnings per share growth. Secular trends have helped as well, and we are impressed with the fundamental case underpinning the pet healthcare market as the entire pet care industry displays a favorable reimbursement profile. The healthcare sector remains a proverbial tale of two cities as branded players such as the biotech, pharma and medical device makers enjoy stellar margins whereas providers such as Davita (DVA) and Mednax (MD) continue to witness margin erosion due to lack of pricing power as they remain beholden to the whims of the reimbursement regime of the US government. The pet industry does not suffer from the same reimbursement pressures as we are witnessing favorable pricing dynamics in the pet healthcare industry. The overall pet industry continues to expand at a healthy clip with annual spending growing at a 6% CAGR since 1994 thanks in large part to the continued humanization of pets. Pets are rapidly being viewed as a “family member” with owner’s increasingly willing to spend money to acquire and care for their pets. Eli Lilly has been reluctant to spin out Elanco, but recently appointed CEO David Ricks has indicated his willingness to consider separating the division. The strategic review will be completed by no later than the middle of 2018. While there are no guarantees, we expect Lilly will decide to spin-out Elanco as the results posted by Zoetis of late may have caught the eye of Lilly’s management team. By spinning out Elanco, Lilly’s hurdle rate to display top-line revenue growth will be lower, thus allowing the new product suite the opportunity to shine. In our view, the most substantial impediment to growth in the traditional pharma group is the inability to grow revenues in the midst of patent protection expirations. We will continue to monitor events as we are attracted the idea of Elanco as a free-standing company unshackled from the Eli Lilly corporate umbrella. Pfizer (PFE) is a prime example of a big pharma entity that has found top-line growth challenging of late. Pfizer has engaged in an aggressive string of M&A to build out the company, but lost in the newly-acquired revenue is the ability for new pharma products to boost the top line. Pfizer has caught on to the simplification trend with an announcement on its recent conference call it will solicit offers for its ‘Consumer Healthcare’ division with a final decision expected in 2018. The ‘Consumer Healthcare’ division has generated $2.5 billion in revenue through three quarters in 2017, and the cash infusion from a separation of its ‘Consumer Healthcare’ business could be used to acquire promising early-stage molecules. We view the potential sale of the ‘Consumer Healthcare’ division as a step in the right direction yet not a transformational event such as Eli Lilly’s possible spin-off of Elanco. We remain intrigued with Novartis’ decision to consider spinning off the Alcon eye division as detailed in our recent article, “Novartis Gearing Up For Growth,” but an additional unit may be divested as well. Novartis entered into a JV partnership with GlaxoSmithKline (GSK) in which Novartis would merge its consumer products with GSK’s. GSK is able to retain control with an option to purchase Novartis’ 36.5% stake in 2018 if the combination is able to grow top-line sales. At this point in time, we expect GSK will exercise the option as the group has posted sales of £12,736 million, a jump of 10% for the first nine months in 2017 on a year-over-year basis when measured in British pounds. The incoming management team at Novartis appears to be signaling a willingness to simplify its corporate structure, thus transforming the firm into a more pure-play pharma player with an intense focus on oncology and inflammatory disease. By reducing exposure to slower growing units, the promise of the clinical pipeline should be more accurately reflected in its share price compared to the current “conglomerate discount.” 2018 could mark the return to revenue growth for Novartis as it begins to exit its earnings trough. As a cautionary tale, we remain negative on the prospects of GlaxoSmithKline as the abrupt move away from oncology into more consumer goods focused areas such as vaccines and consumer health has been a strategic blunder as evident in the collapse in the share price over the past few years. GSK appears to be poorly positioned for the pending generic assault on its critical respiratory franchise linchpin Advair as newer products have failed to inspire confidence. GSK does have some exciting HIV products, but they may be on the cusp of further disruption by Gilead Sciences (GILD) as Bictegavir is poised to gain marketing approval in 2018. Income investors may be attracted to GSK’s generous dividend, but we feel there are better alternatives in the European Healthcare sector, including Dividend Growth Newsletter portfolio holding Novartis. 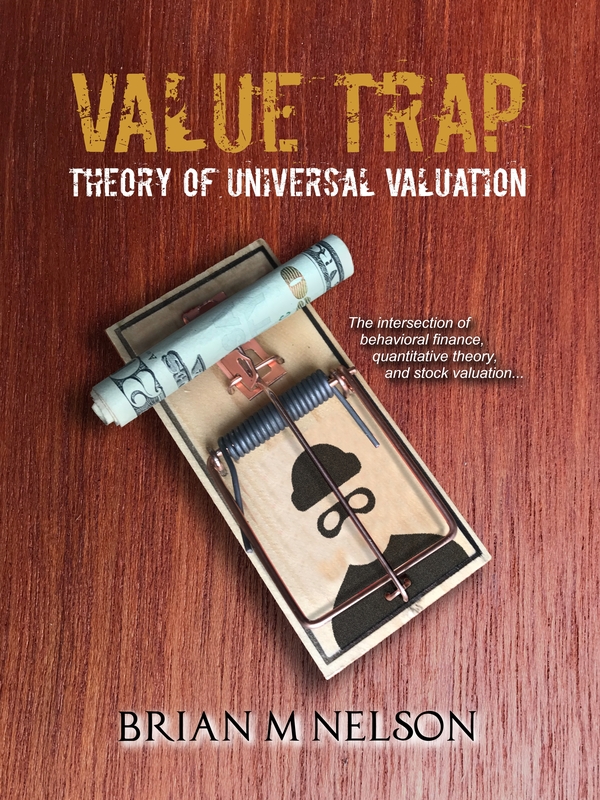 GSK receives a ValueCreation rating of Very Poor, underscoring the lack of blockbuster products emanating from GSK’s clinical labs. 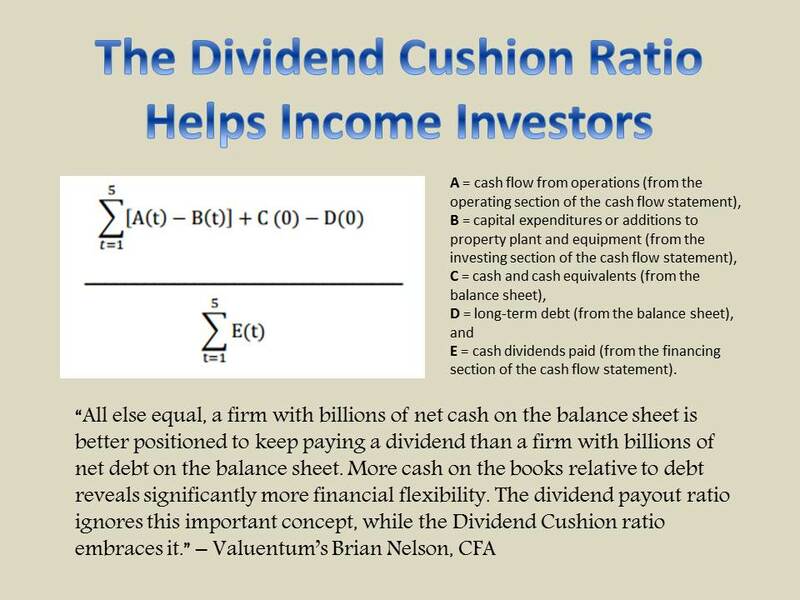 Its Dividend Cushion ratio has hovered near parity for some time, indicating that it may not be in imminent danger, but also noting that internally-generated free cash flow coverage of cash dividend obligations could be stronger. Novartis’ Dividend Cushion ratio was a solid 1.7 at last check. Frankly, we are delighted with the simplification trend that is sweeping through the drug discovery business. More simplified operating structures should allow for the next generation of products to stand out, which should in turn jump-start growth for the entire sector. As we detailed in a recent piece on Bioverativ (BIVV), “Bioverativ: A Profitable Rare Drug Company,” Biogen (BIIB) wisely set the business free, and shareholders have been handsomely rewarded since the divestiture. We feel the potential separation of Elanco may have a similar impact on the performance of the business. In any case, we will be closely following events as they unfold. Novartis is included in the Dividend Growth Newsletter portfolio. Independent healthcare and Biotech contributor Alexander J. Poulos is long Gilead Sciences.